For those who haven’t read my Wattle Lane novels, Amazon have a book promotion running for Scrappy Cupcake Angels, the first book in the series. For 5 days only, the eBook is free on Amazon Kindle. Click here to get your free copy. The promotion runs from December 16th to December 20th. Nothing can quell Angeline Dunwich’s excitement as she stands before Wattle Lane Keepsakes. As she opens the door to her scrapbooking shop for the first time, Angeline hopes to encourage the residents of her small New Zealand town to explore their creativity and capture memories. Little does she know that Wattle Lane Keepsakes will very soon become the weekly destination for four women drawn to scrapbooking for widely different reasons. Every Thursday Angeline teaches the Scrappy Cupcake Angels how to find joy through scrapbooking, and each of the four learns to confront her fears and to understand what is important in life. As Grace works on a scrapbook for her mother who has dementia, she wonders if it will help her mother cling to her last memories. Tegan scraps her travel photos with an insatiable wanderlust while contemplating where her heart really belongs. As Jodi creates beautiful layouts of her daughter, she questions whether any of her efforts will help mend her broken family. Kayla finds it easiest to express herself through her art, but secretly speculates whether she will ever gain the confidence to realise her dreams. 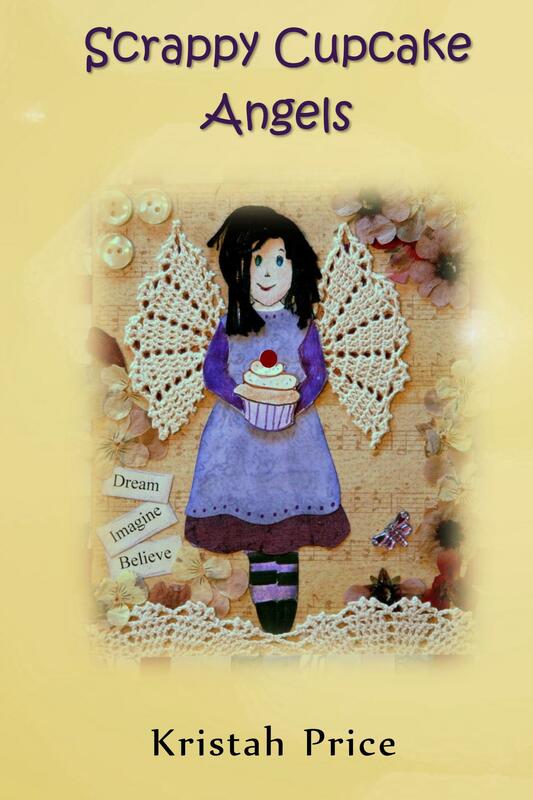 As Angeline opens her home and her heart to her new friends, only time will tell if the Scrappy Cupcake Angels can help her overcome her own greatest fear and fulfil a lifelong dream. 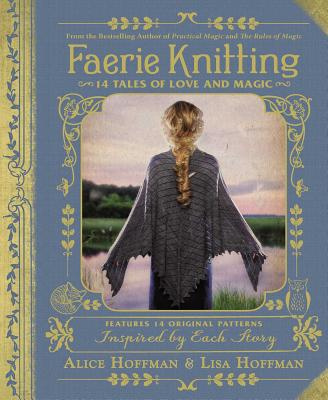 This entry was posted in Books, fiction, My Blog and tagged book deal, books, free eBook, scrapbooking novel, Wattle Lane novels. Bookmark the permalink.